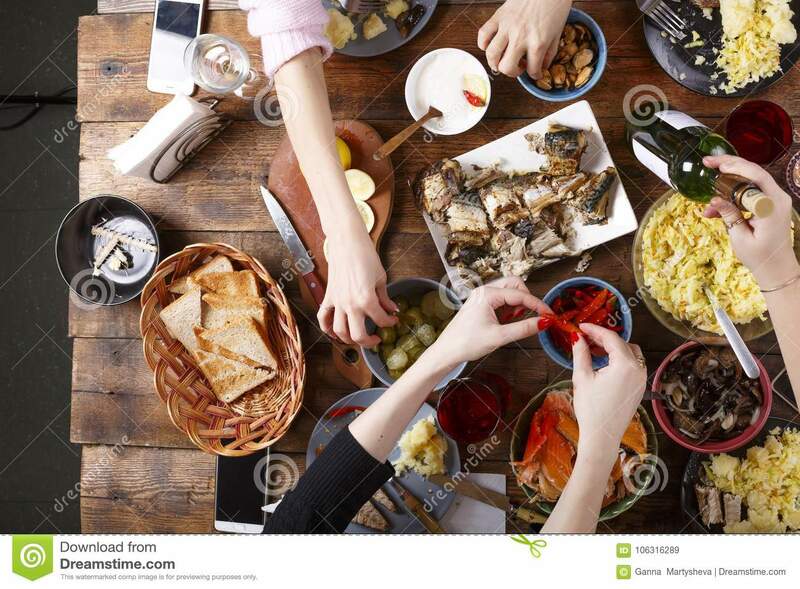 (RxWiki News) Breaking bread together is a natural way to celebrate, but there's no reason it has to spoil the holiday. Eating mindfully and seeking the right treatment when your digestion is distressed can help anyone better digest Thanksgiving. Indigestion, gastroesophageal reflux disease (GERD), constipation, diarrhea, and other symptoms of gastrointestinal distress will have a number of people reaching into the medicine cabinet or searching store shelves for a remedy. H2-receptor antagonists. Sometimes referred to as H2 blockers, these products help reduce the amount of acid the stomach makes. H2 blockers are typically used to treat heartburn, acid indigestion, and a sour stomach and take about 30 to 90 minutes to work. OTC H2 antagonists include Tagamet HB 200, Zantac and Pepcid AC. Consult with your health care provider if you are taking this type of medication most days for two weeks or longer. Proton pump inhibitors (PPIs). These drugs work by reducing the amount of acid made and released into the stomach. There are several PPIs on the market. Some of these are only available by prescription from your doctor, such as Protonix, Aciphex and Dexilant. Other PPIs are available OTC, such as Prilosec OTC, Nexium 24 hr, and Prevacid 24 hr. These medications are to be taken 30 minutes before the first meal of the day. It is important to note that PPIs do not immediately relieve heartburn and other stomach acid-related symptoms but are taken daily to reduce stomach acid levels. PPIs, when used OTC, should be used for short-term treatment (14 days or fewer) of frequent, uncomplicated heartburn occurring two or more days a week. Talk to your health care provider if you find you have to take these medications on most days. Laxatives. Relieving constipation is the goal of laxatives. Some of them, such as Dulcolax and Ex-Lax, stimulate the small intestine to move food through. Metamucil, Citrucel and other fiber-based products form bulk in the intestines to keep things moving. Stool softeners, such as Colace, draw more water and fat into the stool to move it through the intestinal tract. Hyperosmotics, such as Miralax and saline laxatives like magnesium citrate, work by drawing more water into the intestines, causing increased pressure and intestinal movement. Antidiarrheals. Top sellers in the category of diarrhea treatments include Imodium, Kaopectate and Pepto-Bismol. Diarrhea can be accompanied by cramping, nausea or vomiting, so some antidiarrheals include ingredients that treat those symptoms. Pepto-Bismol and certain other products contain a version of aspirin and are therefore not recommended in children and teenagers who have or are recovering from flu-like symptoms or chickenpox. Furthermore, this medication is not to be taken if you have an ulcer, a bleeding problem, or bloody or black stool. If you have diarrhea for more than two days, stop using these medications and talk to a doctor. These medications may have safety warnings and precautions, meaning they're not safe for everyone. Whether or not you can safely take these medications will depend on your health conditions, age, other medications you are taking, and your kidney and liver function. Always ask your doctor or pharmacist before starting a new medication — even if it can be found OTC. Keep portions small, especially if you've never eaten that particular dish or dessert before. If you have GERD, avoid alcohol and spicy, fatty or acidic foods that can trigger heartburn. To reduce your risk of overeating, socialize away from the kitchen or buffet table so you don't graze. If you're attending a potluck Thanksgiving meal, bring your favorite healthy dish. At a buffet-style feast, opt for fresh vegetables and fruits with small servings of meats.